Heroes, Villains and the Muslim Exception explores recent crime drama film and television depictions of Arab and Muslim men in Australia. It examines the representation of three Australian productions: East West 101, The Combination and Cedar Boys. 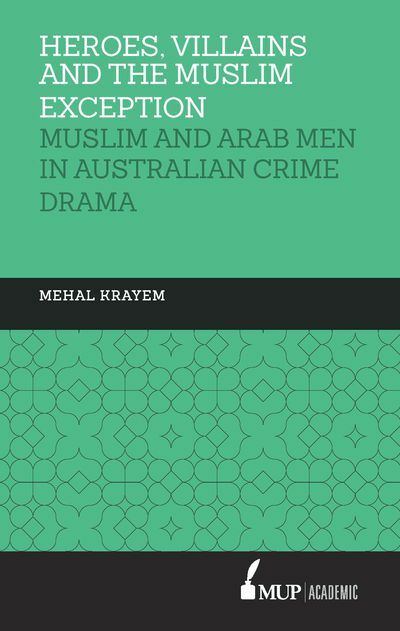 Since 2007 Australia has seen a notable increase in the inclusion of Arab and Muslim male characters in various serials and films, but what do these inclusions mean for the place of Arab and Muslim men in Australia today? 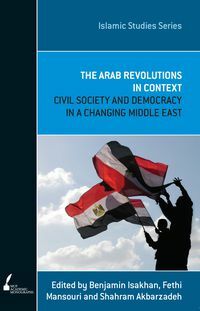 This book seeks to understand how these representations are constructed and whether they are as progressive and edgy as producers and media responses would suggest. 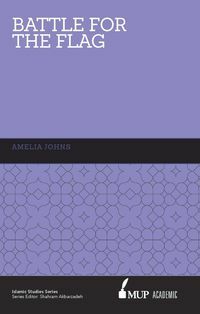 This book explores the extent to which cultural productions such as East West 101, The Combination and Cedar Boys open up a space for new understandings of the place of Arab and Muslim Australians in contemporary Australia. 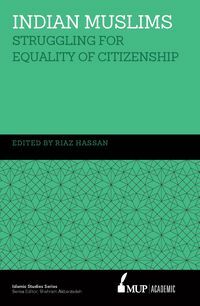 Importantly it considers the role of the Special Broadcasting Service in the plight of anti-racism. 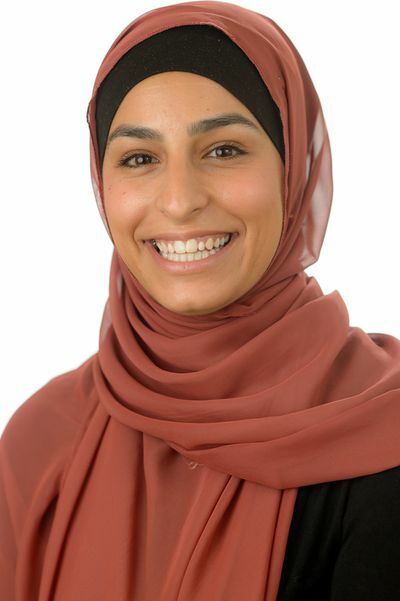 Mehal Krayem completed a PhD in Communications at University of Technology Sydne. 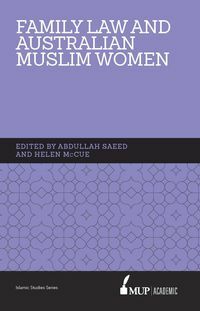 She is a researcher and academic concerned with race, gender and religion. Mehal's current research projects tackle issues of bystander racism, as well as immigration and social cohesion. She teaches in social and political science and is co-founder of Sajjeling.com.